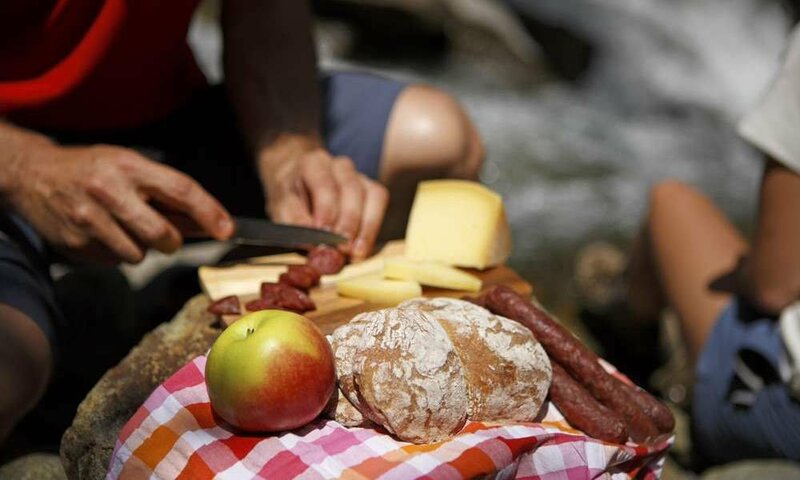 This is only available with us in South Tyrol: Törggelen in the Eisack valley is an ancient culinary tradition during autumn time, that for the most of our holiday guests is a fixed term since long time and is widely celebrated. 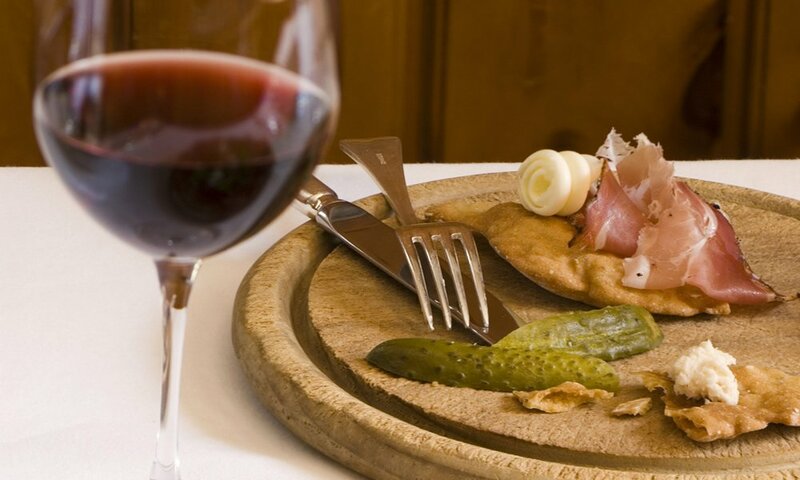 The combination of gorgeous autumn mood, scenic beauty and extremely cozy hospitality – associated to traditional dishes and the wine of our country – turn the Törggelen into a tradition in South Tyrol, which no one can escape. The roots of the Törggelen are far in the past. The “Torggl”, our grape press, has its own private room at the winery where the young wine was tasted. Sometime the South Tyrolean people did come to the idea, to do this together with friends and neighbors not in the underground cellars but in the bars and taverns. In this occasion not only a plenty of wine or grape is offered. 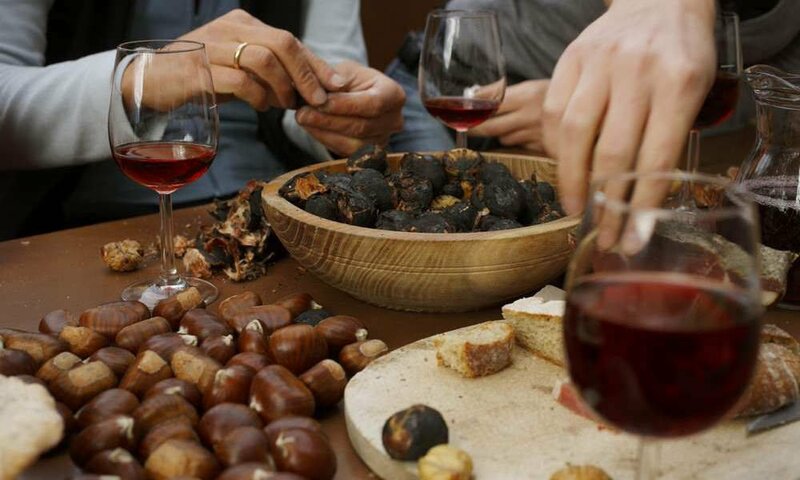 Also delicacies like South Tyrolean speck, roasted chestnuts, savory and sweet donuts, salted and smoked meat are served during Törggelen in the Eisack valley – a delight, honoring the wine, the harvest and the country. Törggelen in Klausen presents itself with the famous Gassltörggelen from its tastiest side. You should definitely mark this celebration at the end of September in your calendar! In these days all Klausen turns into one big tavern. And we do not want to be inferior: On request, we gladly serve a fine Törggelen menü also in our hotel!